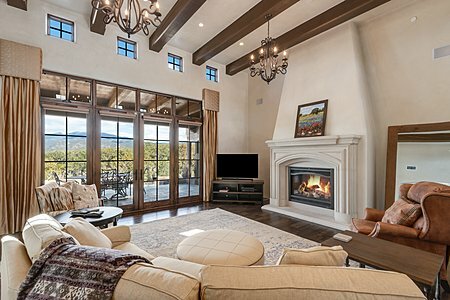 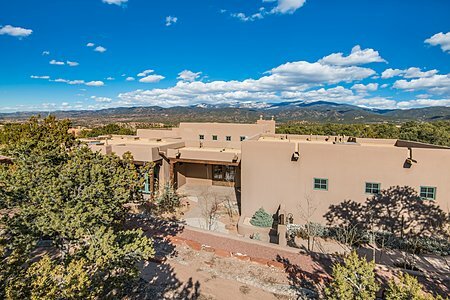 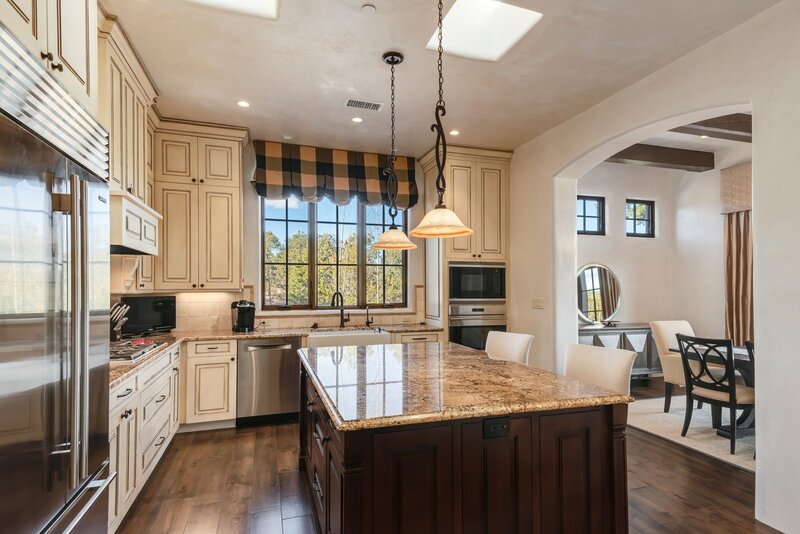 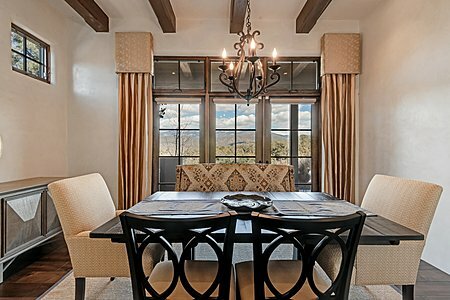 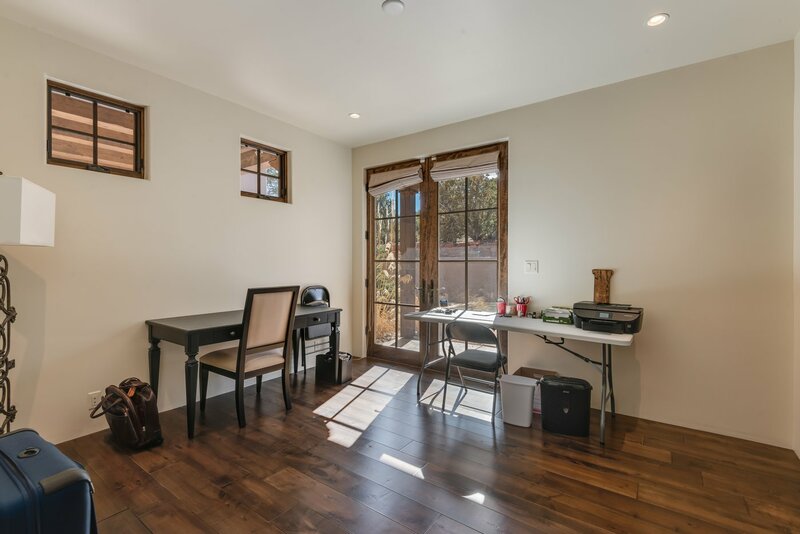 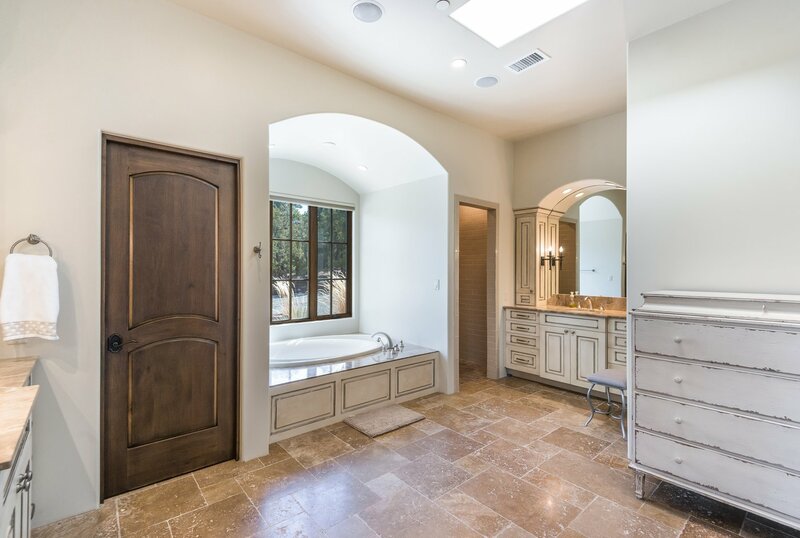 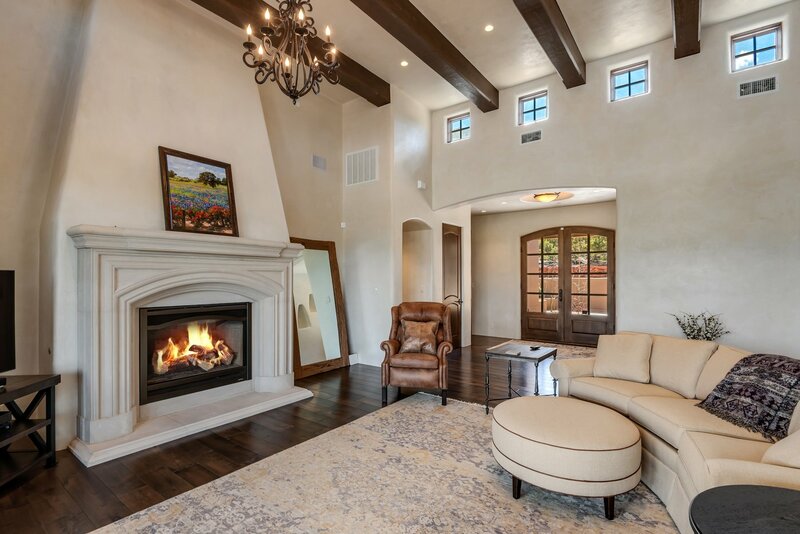 Nestled among the trees on a quintessential Monte Sereno one-plus acre lot and located only 10 minutes from the historic Santa Fe Plaza, this three years young traditional Pueblo style home is in immaculate condition and will appeal to the most discriminating buyer. 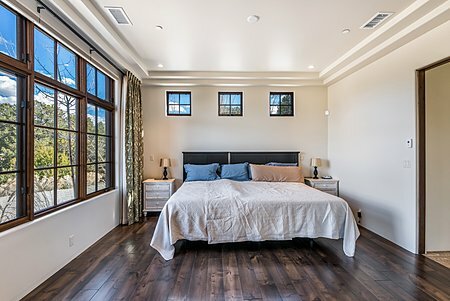 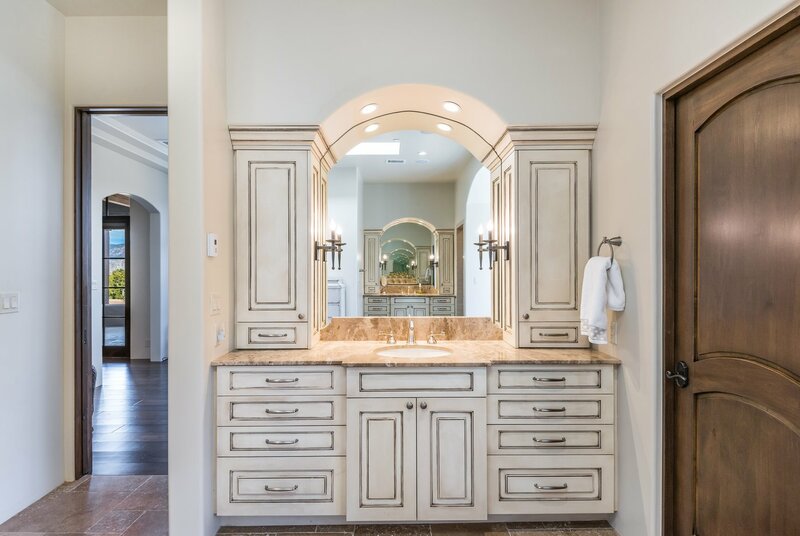 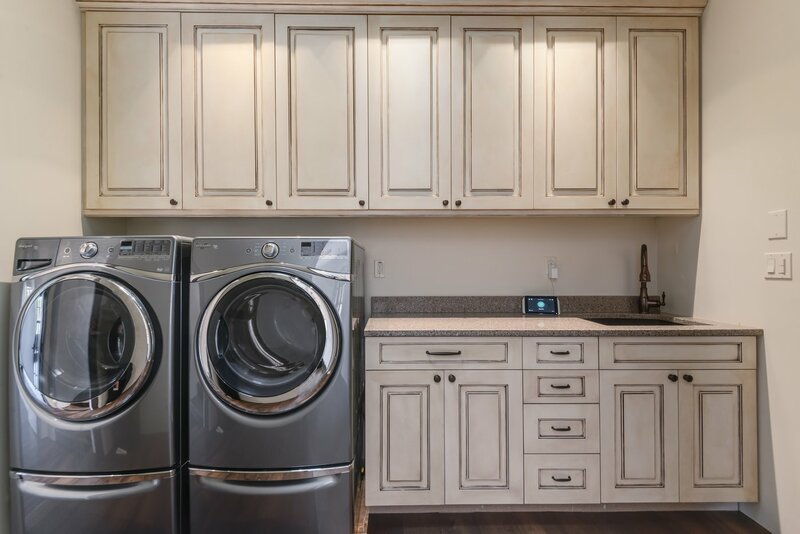 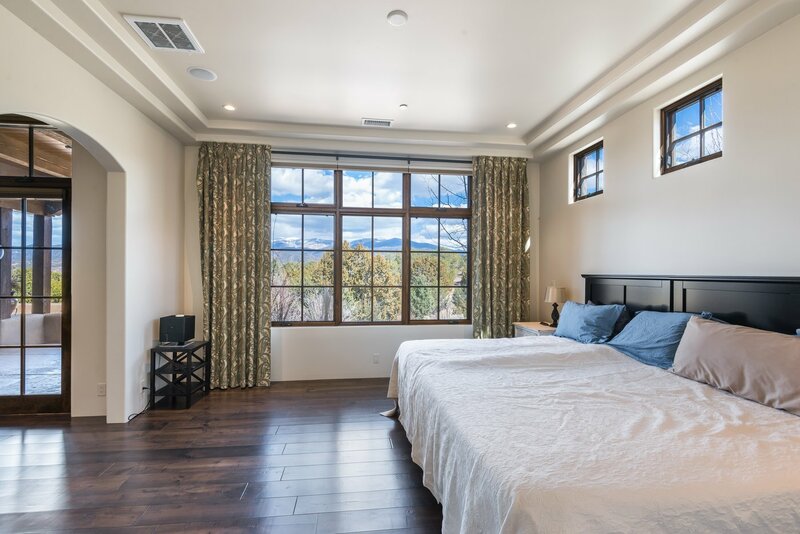 Beautiful high end finishes are found throughout, including hardwood and natural stone floors, plaster walls, in-floor radiant heat, refrigerated air conditioning and a luxurious kitchen with Wolf/Sub-Zero appliances. 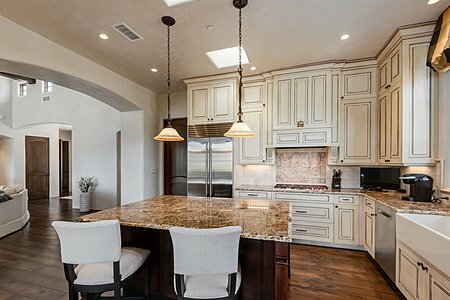 The open living room/dining room/kitchen floor plan is perfect for entertaining. The true Master Suite features a sitting room with kiva fireplace and an expansive walk-in closet. 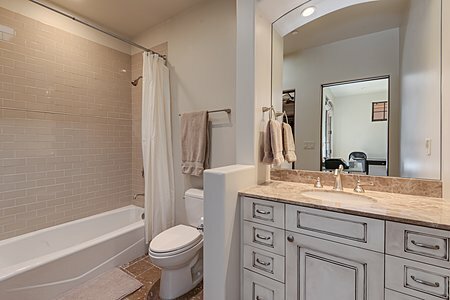 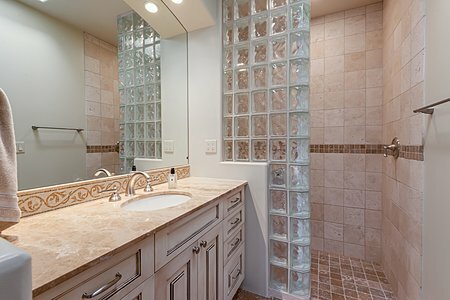 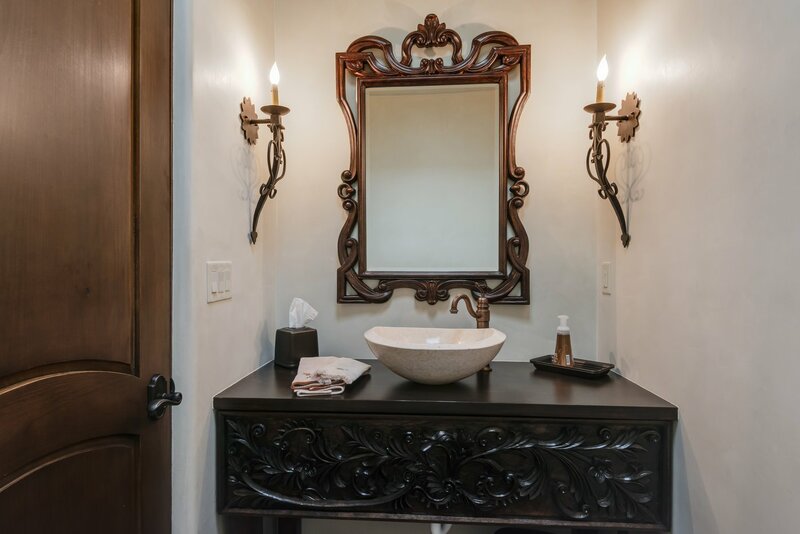 Two additional bedroom suites have separate baths and walk-in closets. 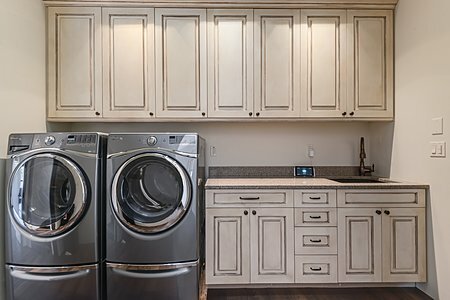 The finished, oversized garage has a mechanical room and additional storage space. 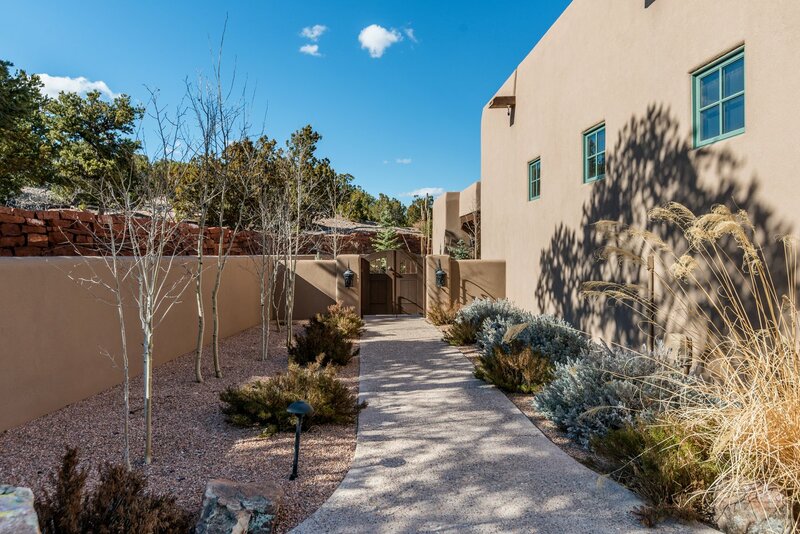 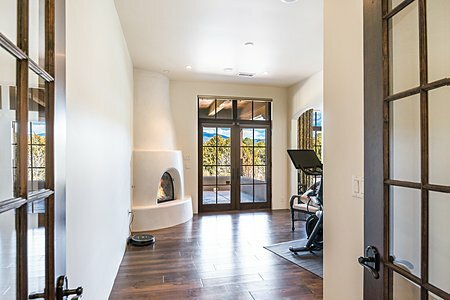 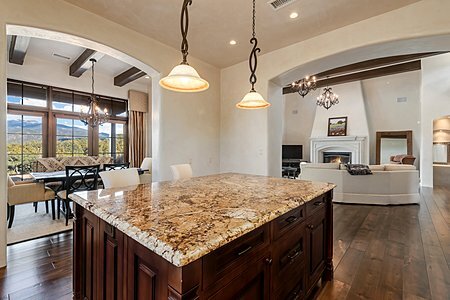 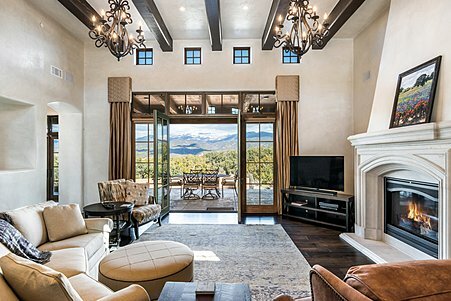 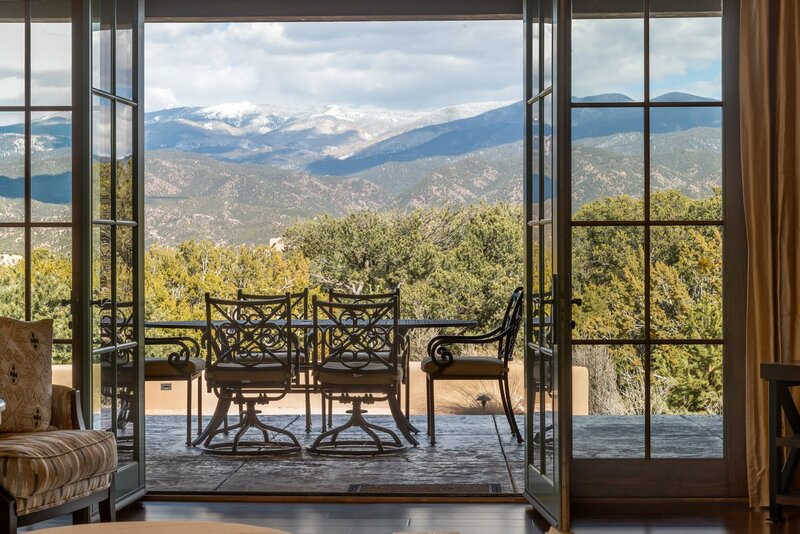 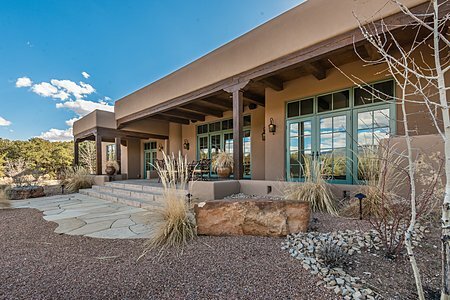 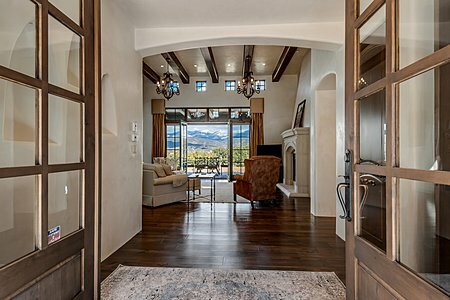 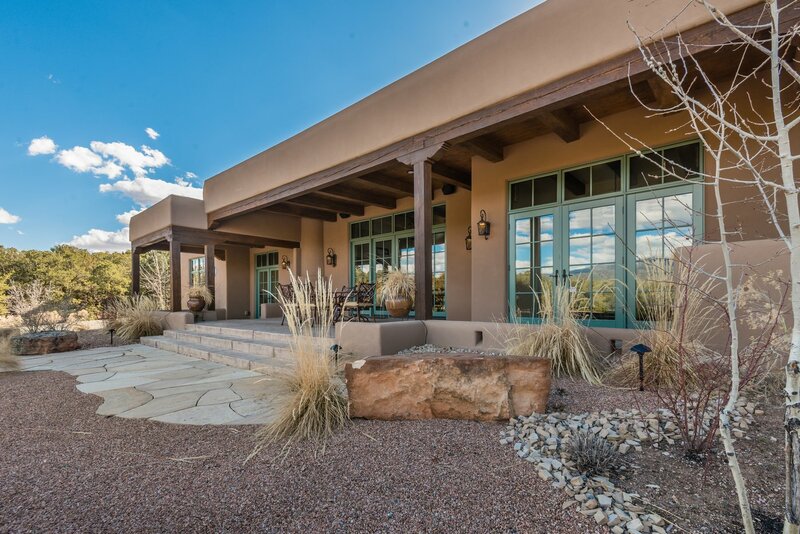 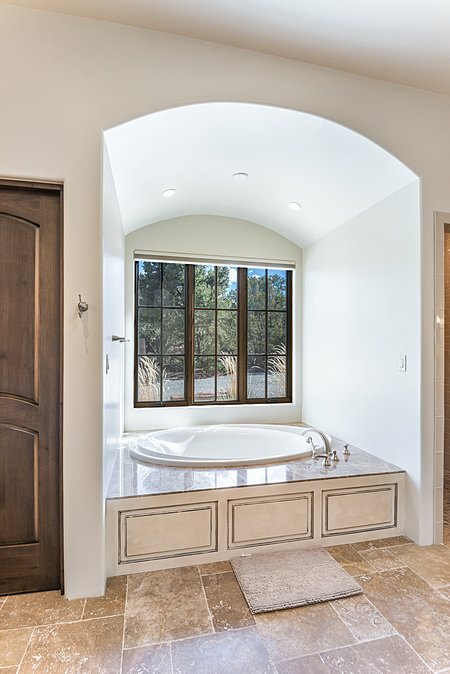 The superbly landscaped outdoor areas feature an intimate gated courtyard and multiple portals with commanding Sangre de Cristo mountain views.